Valentine’s Day calls for a glass or two of bubbly. And a vibrant, rosy pink-hued sparkler is sure to up the festive factor even more. Spain’s Freixenet has created a pretty new sparkling wine made with Pinot Noir grapes blended with a touch of the Spanish grape, Trepat. I had a chance to try a sample bottle of the Elyssia Pinot Noir Brut ($18), which is made in the traditional methodé champenoise style. The bottle is tres chic. 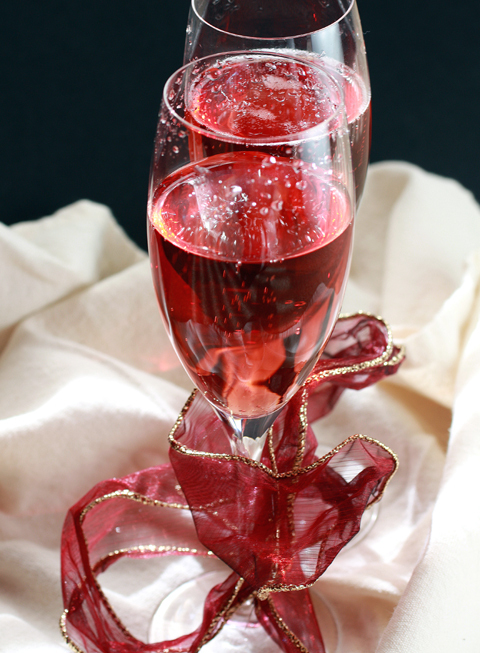 In the glass, the sparkling wine has big, plentiful bubbles. 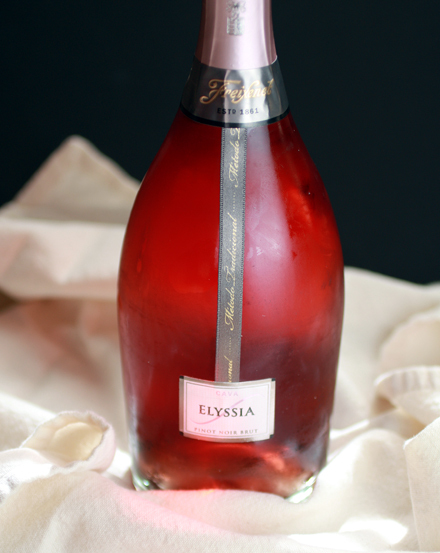 Quite dry, Elyssia has flavors of cherry, raspberry and toast. I’ve always loved rosé wines because they pair so wonderfully with food. Elyssia is no exception. It has enough body to carry you through a meal. This would be ideal with poultry, seafood, Asian dishes, and even some lighter pork preparations. Pour a glass and make any meal a little more special.